Cheryl Ann Perez 70 years old. 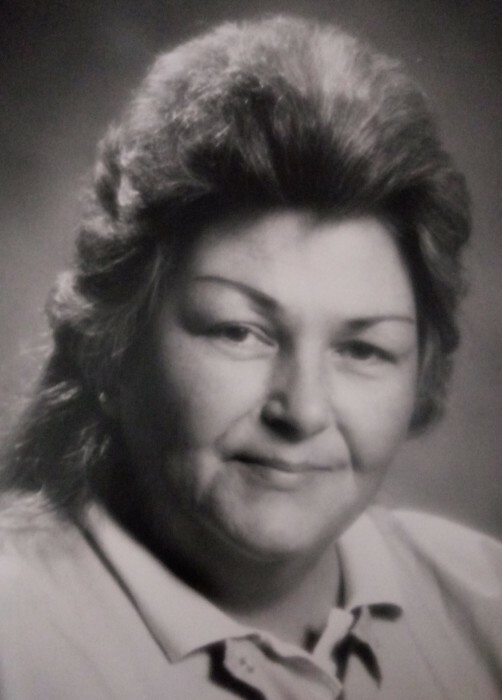 Born July 21, 1948 passed away January 21, 2019 with her family at her bedside. Cheryl was a very loving mother to her children and will be deeply missed but never forgotten. She was a "mother" to all who knew her. Heaven got a beautiful angel on this day. Cheryl is preceded in death by her father William Hoffman and her mother W. Ruth Hoffman (Robert Tumber), her brother Ron Dreyfus and her son Gary Perez. Cheryl is survived by her children Michael (Stephanie) Perez, Robert Perez, William (Mary) Perez, Nancy Perez and the loving father to her children Rene Perez. She also leaves behind her sister in law Marsha Dreyfus Talbert. Cheryl left behind her many grandchildren, Breonna Haverfield, William Enrico Perez, Steven Perez, Selena Perez, Ryan Perez, Donovan Polo Perez, Krystal Viviana Perez, Alexandrea Perez, Davin Butcher, Brydon Perez and Jenyce Perez. She also had two great grandchildren, Cameron Nichols and Sir Lamar Renee Phillips Perez. She also leaves behind her loving and true best friend, Rosa Gabriel. Cheryl also leaves behind a very special friend, Steve Perry, who stayed with her to cook, clean and take care of all her needs at home. Fly high my angel until we meet again. There will be a Memorial Gathering for Cheryl Ann Perez on February 9, 2019 from 11am-12noon with a dinner to follow, Pastor Tom Walker officiating. Anyone who would like to bring a covered dish may do so. This will all be held at the Creekside Church 6446 Alkire Rd Galloway OH 43119. All are welcome to join us in this celebration of Cheryl's life.